Skip continues his series Smart Home. It's important for husbands to lavish love on their wives. 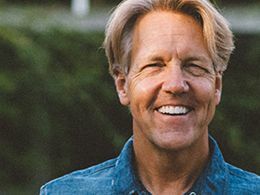 In the message "Following the Blueprint: A Husband's Love," Skip explains how a husband can enable his wife to fulfill her role with greater ease and deeper contentment.